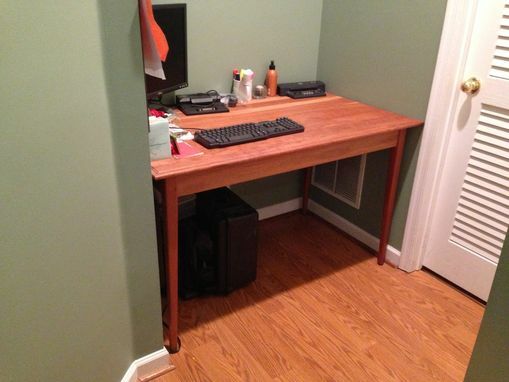 This solid Cherry Computer Table was made to specific dimensions as it had to fit in a confined/tight space. 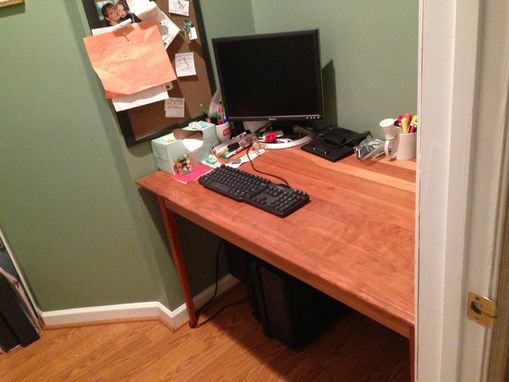 With a solid cherry top and mortise & tenon construction, this Cherry Computer Table with last indefinitely. 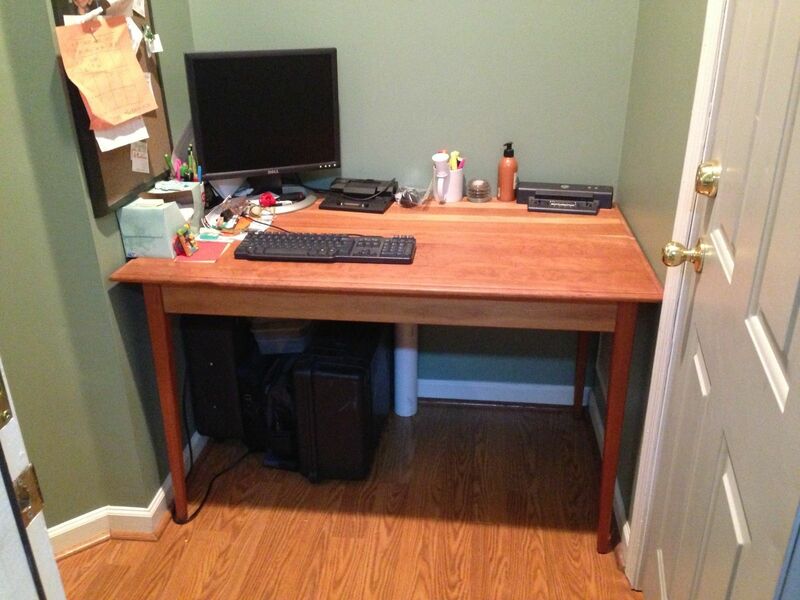 The customer requested a simple design/lines of the table as well as a durable, long-lasting finish.